The Buster is the most-wanted form of our Bassline product range. And there's not just THE Buster but vast numbers of variations. 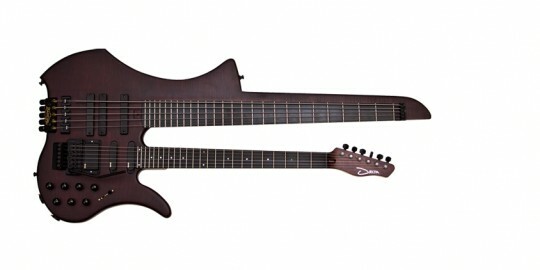 The instruments of the re:belle series bring together the old and new. Modern handling and excellent workmanship in a retro style, peppered with fresh details. 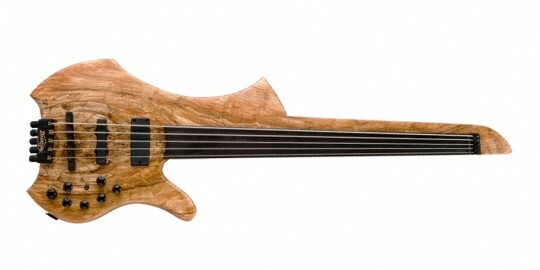 You are looking for some extraordinary bass? Have a look. 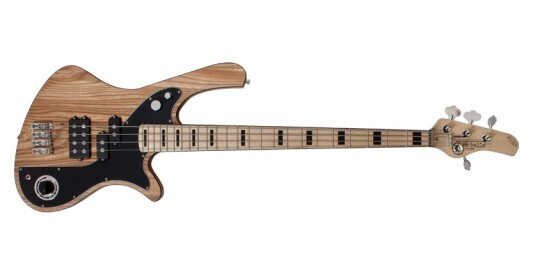 A real bass with a huge tone, perfect balance and low weight. 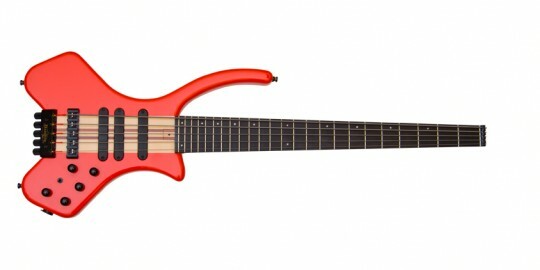 The Worp has been developed in the late 90s thanks to customers' wishes that wanted to combine the patented neck profile of the “Universal” with a bass to hang around the shoulder. 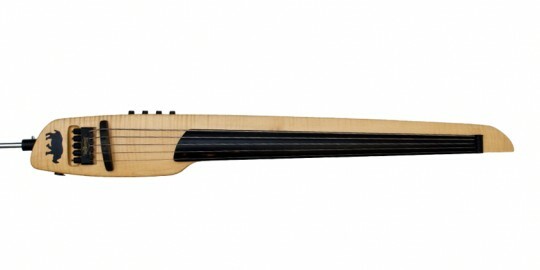 The design of the “Universal” can be traced back to Ziesemann's experience with a widened neck mass and the sustain of the bass chair of 1984 that comes with it. 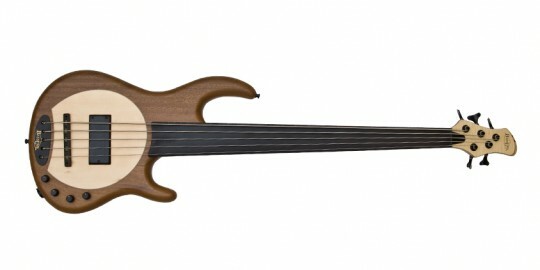 The Bassline Viper, developed in 1998, pursues the constantly improving concept to tickle out the best possible wooden sound like that of a contrabass out of an electric bass. 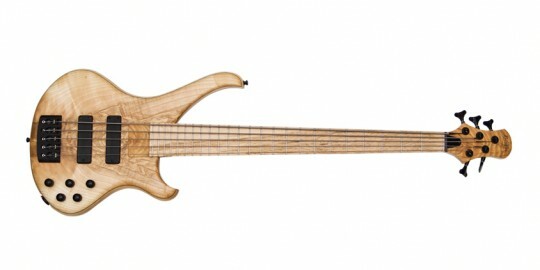 As each instrument is custom-made by BassLine, we take into account your individual wishes.